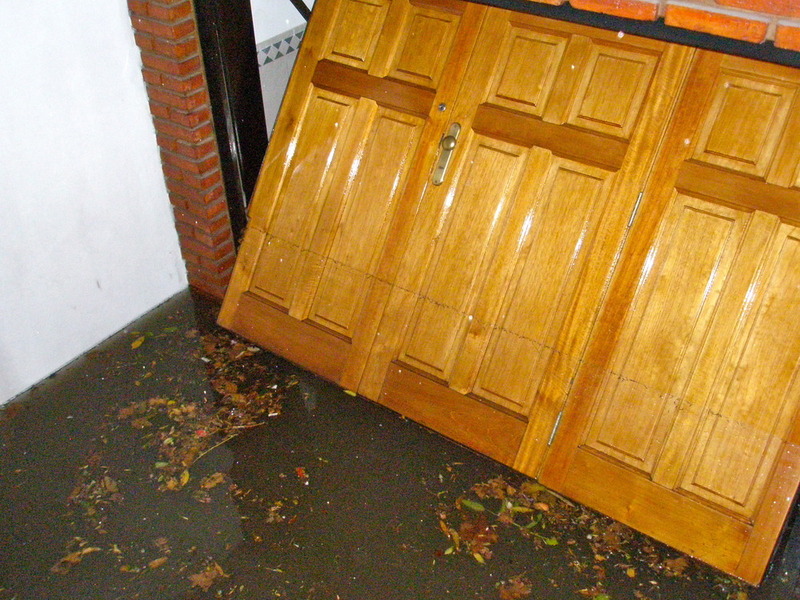 On Monday night, after an abundant amount of rain, the power went out and the streets flooded. 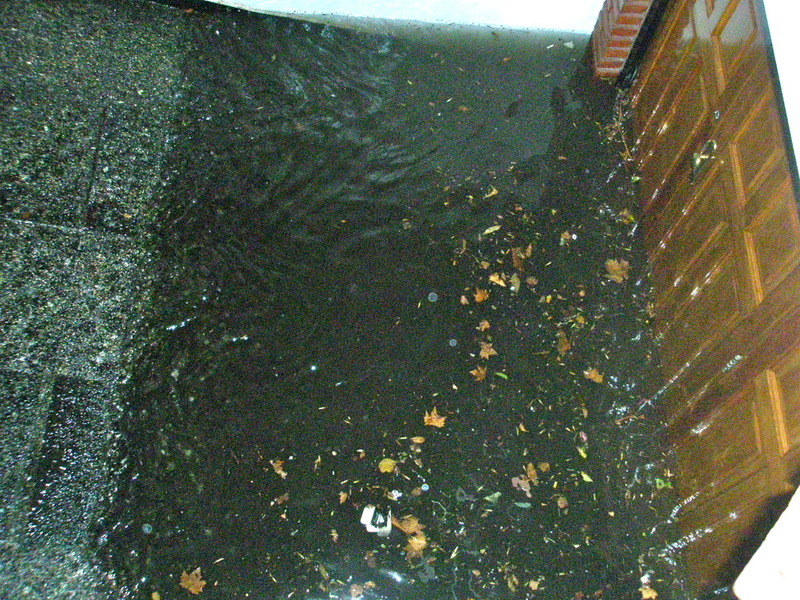 Unfortunately, my aunt's house has the garage, laundry and storage area below street level, and this became an undeniably uninvited pool of decaying water, with an all-inclusive blend of leaves, grime and rubbish that had washed in from the street. From 11pm till 2am my aunt, my cousins and I made what felt like a feeble attempt to reduce the depth of water using buckets. 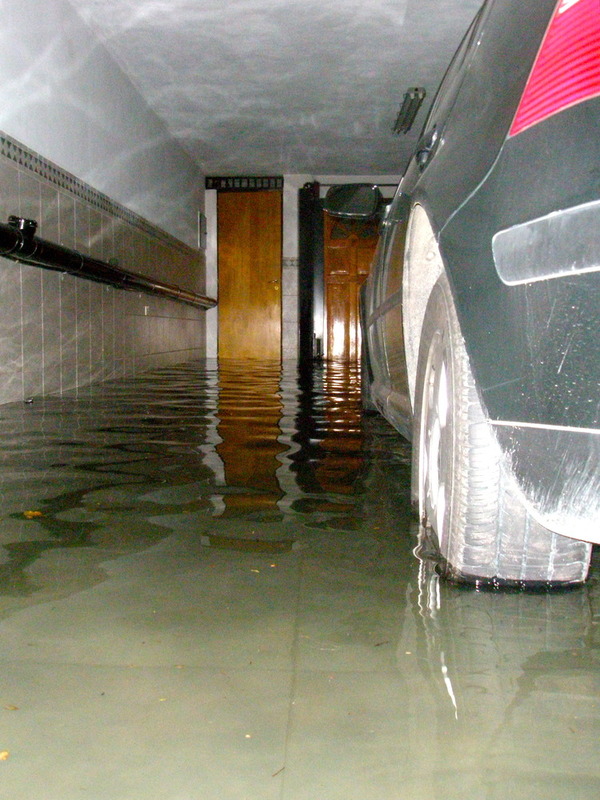 However, our work was not for nothing as we managed to get the level of water just below the bottom of my uncle's car door so no more would enter. He just returned from Seattle and is getting the rundown as we speak. Fortunately yesterday afternoon my aunt managed to get hold of a truck that sucked all the water out. It ended up being a total of over 24,000 litres, which is a good part of a private swimming pool. We were told the power would be back at 6pm yesterday, but apart from a flickering, teasing second of light at 10pm, it did not return in full until 5am. On the bright side, the lack of power meant we had a few romantic meals by candlelight, and my cousins and I played a board game! Wow! 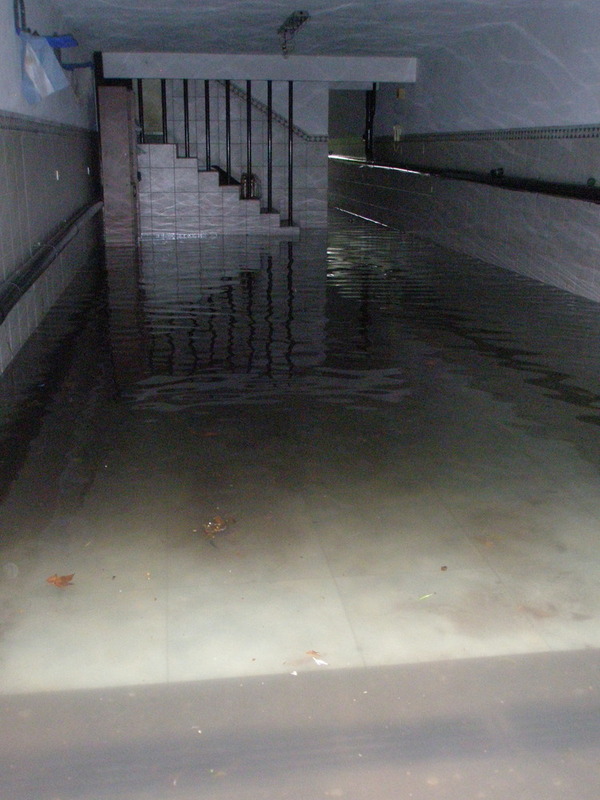 A swimming pool in the garage!